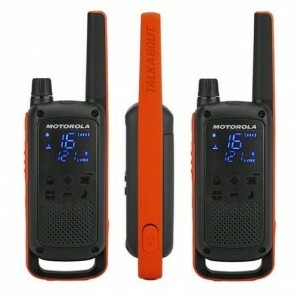 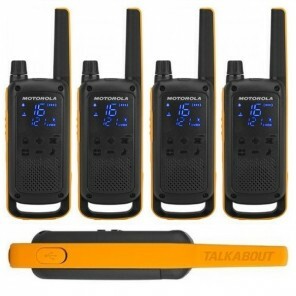 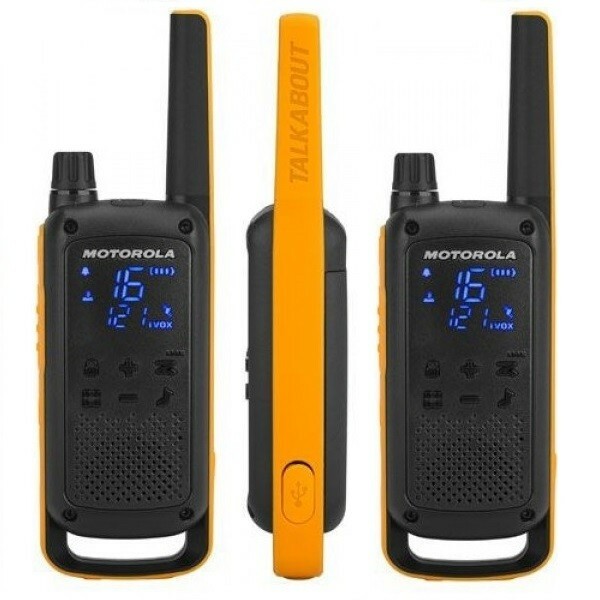 The Motorola Talkabout T82 Extreme Twin Pack are rugged and waterproof with an IPX4 rating and a hidden screen that will light up when you need it, making it easy to navigate through the menu. 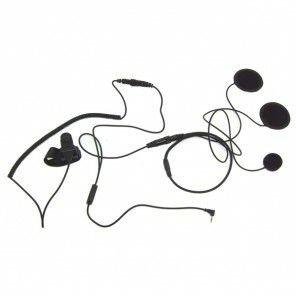 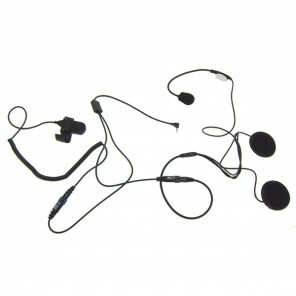 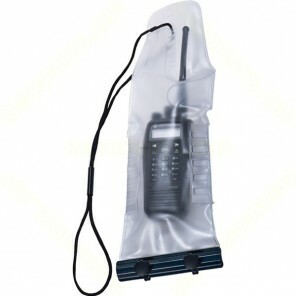 They are ideal for intensive use in extreme environments. 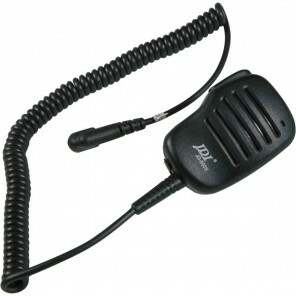 In addition they have all the functionalities that any modern company needs in its communications. 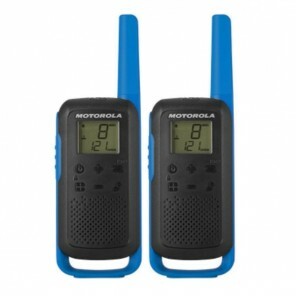 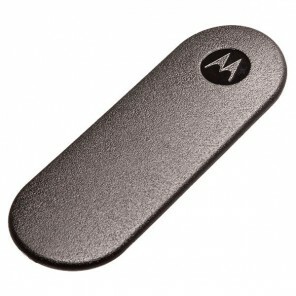 Thanks to the PMR446 standard, the Motorola T82 is compatible with all PMR446 walkie talkies and benefits from free calls over a distance of up to 10km to ensure you stay connected. 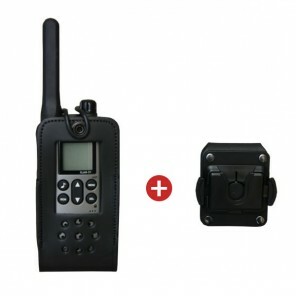 In addition, it does not require a licenses and its simplicity of use, as well as its technical characteristics, make it indispensable for use in different professional fields, such as receptions, large areas, hotels, restaurants, security, or airports. 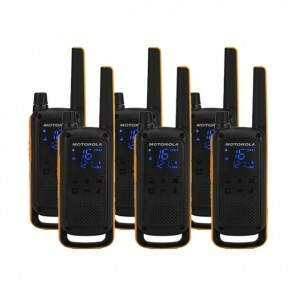 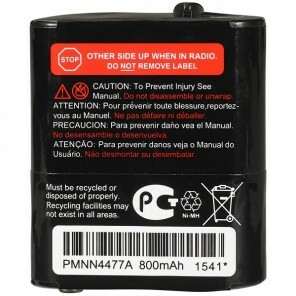 Important: The range of PMR446 two way radios varies a lot depending on where you use them. 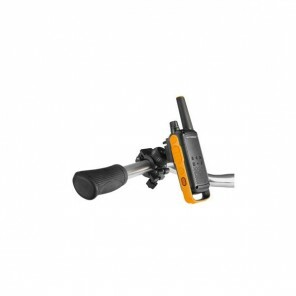 The maximum range given by manufacturers is based on ideal conditions, such as from hilltop to hilltop, but the range you actually get will be much less if you are in a built up area. Trees, walls, hills and even the weather can affect the range of your walkie-talkie. 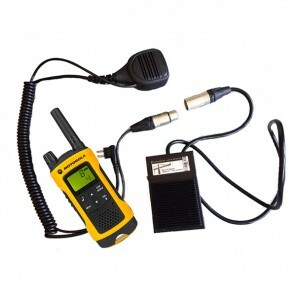 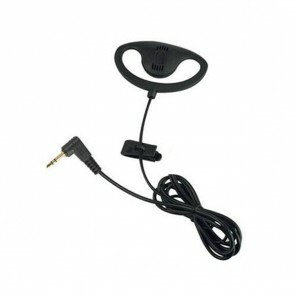 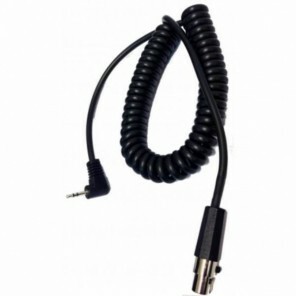 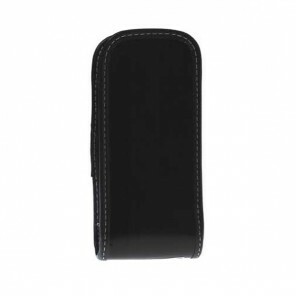 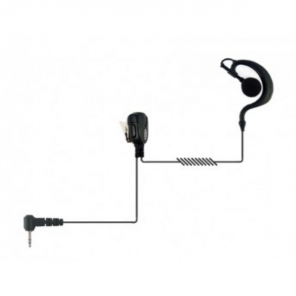 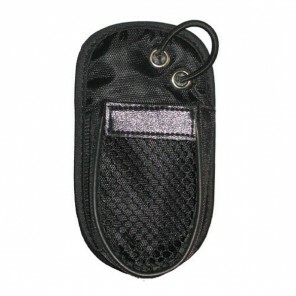 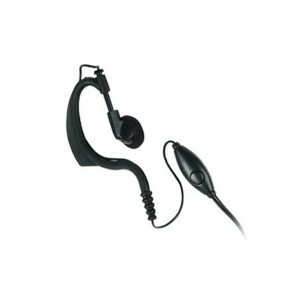 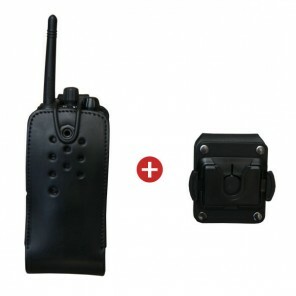 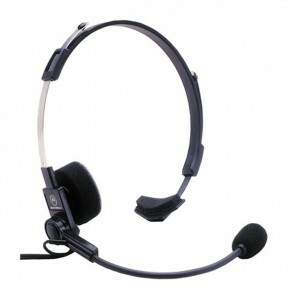 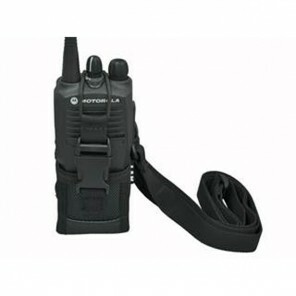 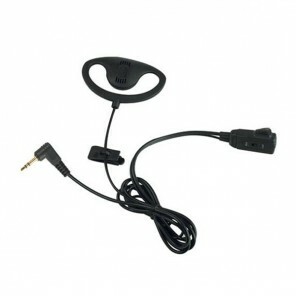 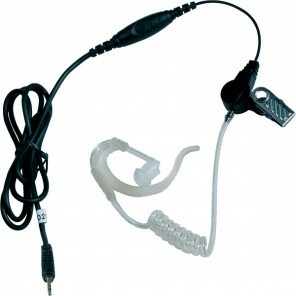 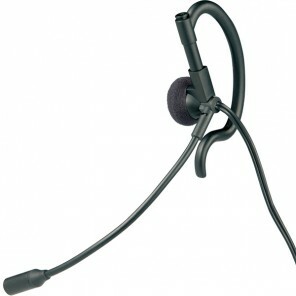 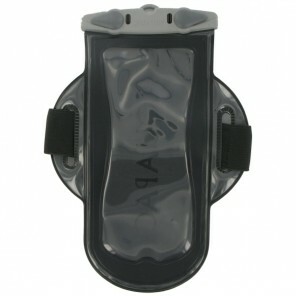 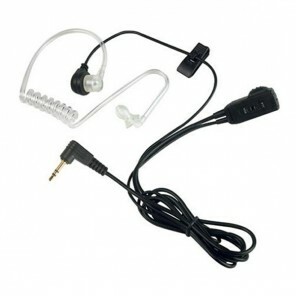 If you require a product with more range, please see our Licensed two way radio section.